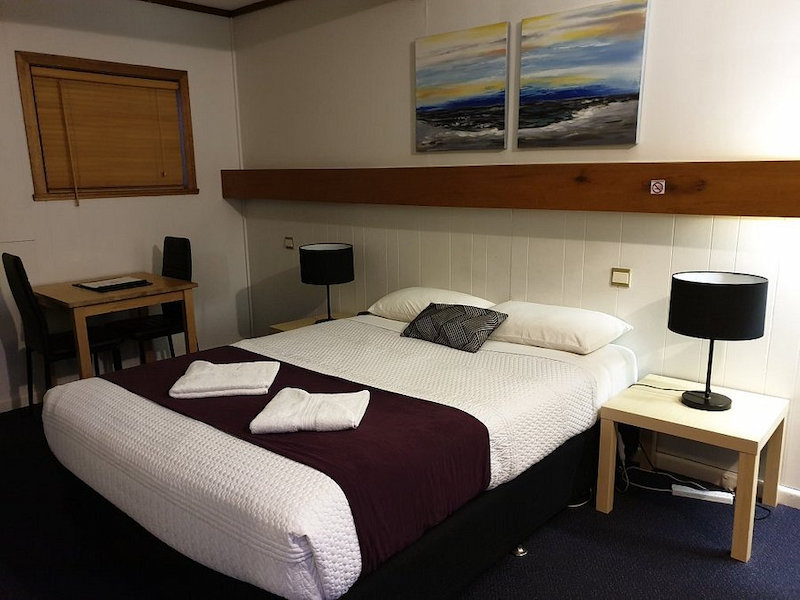 The accommodation available within the Grampians will be the perfect hideaway for you to retreat to for perhaps a holiday with the kids, a romantic escape, honeymoon or trip with friends. 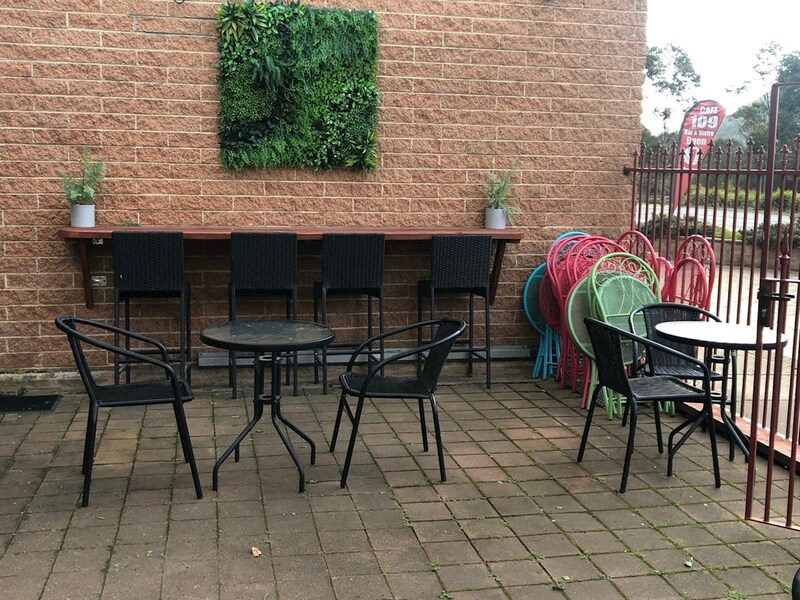 You can find just what you are searching for with the huge range of accommodation that is set in tranquil surrounds and will provide the ideal place to base yourself from to explore this number one tourist destination in Victoria. Private hideaways, exclusive retreats, luxury accommodation as well as budget accommodation which will have you saving money for the many fun attractions and activities available in the Grampians, there is a long list of accommodation properties to look at. Picture staying in stylish accommodation with a backdrop of the rugged mountain ranges to admire or perhaps tucked away in a secluded retreat where you feel like you are the only ones around for miles is what you are after. 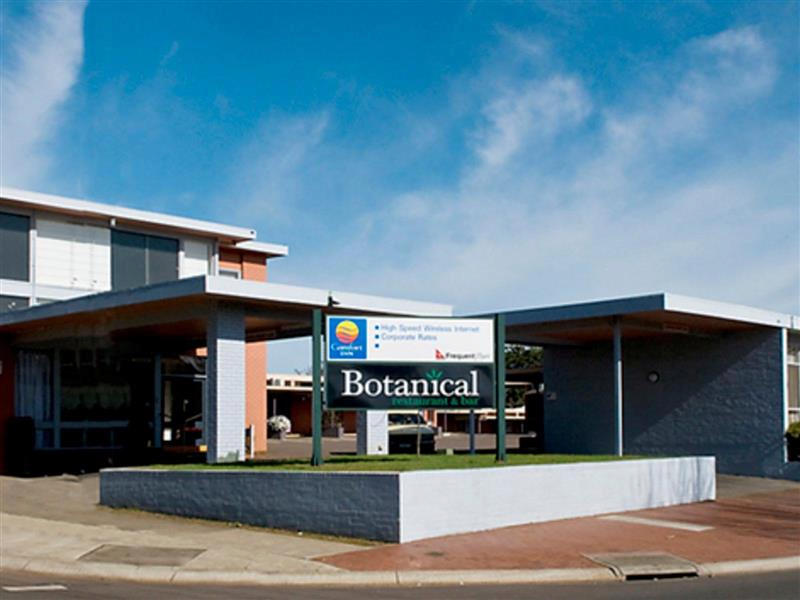 Plan a romantic honeymoon to one of the most spectacular destinations in Australia and be welcomed by five star accommodation that boasts its own day spa, sauna, swimming pool and restaurant all onsite and your room will be the ultimate in luxury living, that you may never want to leave. Get back to nature as you camp out or pitch a tent, park your caravan or motorhome in one of the well kept holiday and caravan parks scattered throughout the region. Offering powered and non powered sites, the caravan parks in the Grampians are ideal for saving money and with modern amenities such as hot showers, toilets, laundry facilities, BBQ areas and activities to keep the kids entertained for hours on end, your stay at any of the caravan parks will be great. There are bed and breakfasts where the hosts will wait on you hand and foot, self contained cabins that are great for families as they come with a full kitchen, numerous bedrooms and spacious living areas. Your accommodation that you book into can boast as little or as much as you like, from the simple pleasures of a TV, balcony, ensuite, mini bar, room service, bath robes and comfortable bedding which is pretty common in three and four star accommodation and for those of you who would like to stay in five star luxury then you can look forward to inclusions such as surround sound stereo, double spa, fire place, wine on arrival, stunning views and the on hand chefs will prepare mouth watering meals for breakfast, lunch and dinner on request. The holiday accommodation of your choice will be just what you are searching for, no matter how much you are willing to spend. From a simple hotel room, luxury apartment, lodge, exclusive cabin, resort or holiday villa you can choose from many different place that all boast their own facilities, the hard part will be deciding on just one. 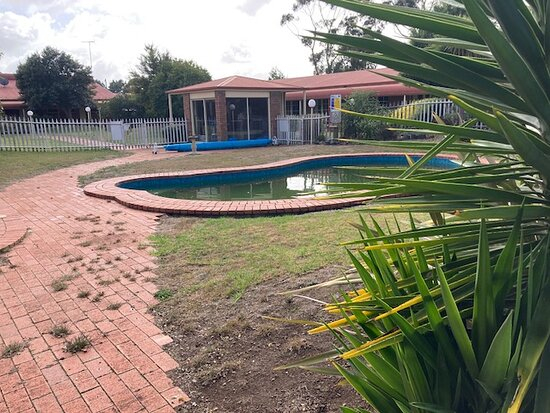 You can either have the ranges and National Parklands as your views or base yourself by the banks of a lake where water views is what you can wake to each morning. The Grampians is a holiday destination that has to be visited at least once, and once you arrive you will never want to leave. Book your accommodation now and start filling up your days with all of the attractions, activities and places of interest that you wish to experience while you are here.